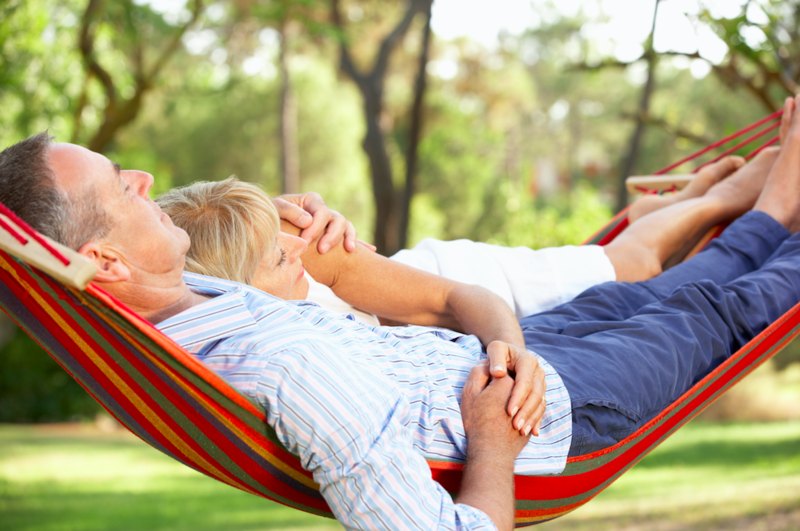 How a Financial Plan Can Help You Reach Your Retirement Faster | RMR Wealth Builders, Inc.
A stunning recent report from the Economic Policy Institute indicates that, "nearly half of families have no retirement account savings at all." Adding to this dire outlook for Americans and retirement, a GOBankingRates survey published in 2016 indicates nearly 70 percent of all American adults have either zero (34 percent) or only a few hundred dollars in savings (35 percent). These realities, as well the current shift in corporate and government pensions, are only a few of the reasons it is vital to develop and maintain a viable Financial Plan that prepares you for a properly funded retirement. 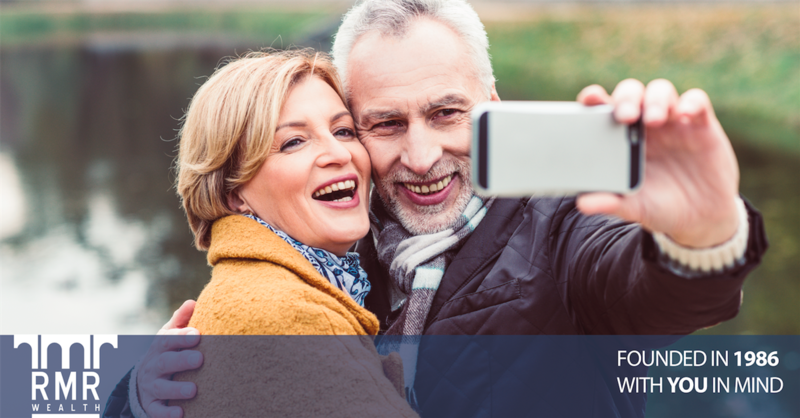 Instead of relying on others to provide the financial security in the Golden Years, individuals can take control of their destinies by working with a qualified CERTIFIED FINANCIAL PLANNER™ professional. Selecting the right Advisor ensures you have a plan personalized to your specific situation and expectations. Ensure your plan is continually updated and balanced to reflect changes in your initial circumstances and expectations. A fundamental principle of building long-term wealth is to maximize your returns and minimize your losses. At different points in your life, this means you will take different levels of risk with your investments to gain potentially greater returns. For example, many individuals are focused today on the potential of real estate, and specifically the prospects of flipping homes. For some investors, this route has proven lucrative, and for others, it has turned out to be an expensive learning experience. Depending on their own situation such wins and losses may be trivial or catastrophic. The key to your future financial security, however, is to have a plan that allows you to properly assess what potential gains and losses may mean to your unique situation. For example, if you have the detailed plan your RMR Advisor provides, you can more effectively gauge how a specific potential gain might shorten the time to attain your final retirement target by a few months or more. On the other hand, an honest assessment of the potential of a loss could lengthen the time to get to your retirement goal by five or more years. Only by having in place a current and well-maintained Financial Plan can you properly assess the risks and make the wisest possible decision. Whether it is taking the plunge on a specific investment or considering starting up your own business, it is easy to consider only a few of the factors and risks involved. However, a Financial Plan that integrates all the factors that determine your future financial security will help you make those decisions while minimizing risks. When introducing more risk to your financial picture, your plan will help you evaluate those risks from both a short-term and long-term perspective. The potential returns of a short-term risk should not introduce risks that delay achieving your long-term goals. The team at RMR understands the principle of risk versus return, and we will help you shape your own financial future with the right Financial Plan. Start that process today by contacting us via our website or calling to speak with one of our CERTIFIED FINANCIAL PLANNER™ professional.